Have you been wanting to travel solo but keep coming up with excuses not to? It’s not an exaggeration to say that solo travel is one of the most incredible, life-changing experiences, and it would be a great shame to let it slip without even trying. With the New Year coming up, you couldn’t ask for a better time to make a few changes in your life and try something new. 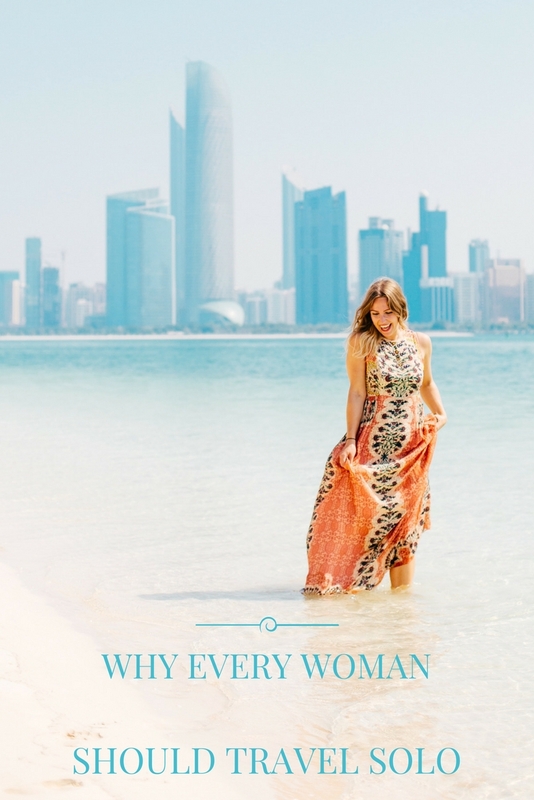 Here’s why I think every woman should travel solo and how solo travel can help you become a stronger, more self-assured and loving person. Arriving at a new place where no one knows you, where you’re free from the influence of your friends, your family’s expectations and your usual day-to-day schedule, gives you the perfect chance to truly concentrate on yourself. Sometimes we lose ourselves, living the life we never really wanted just because someone, somewhere along the way told us that it would be good for us. Ask yourself: what is it that you really want? What would you do if you didn’t care about what others thinks about you and your choices? Solo travel can help you discover things about yourself that you never knew existed, give you a new sense of purpose and inspire you to find your passion. When travelling, you’re constantly surrounded by change and are therefore more likely to embrace it and incorporate it into your life. It’s a gradual process and it won’t happen overnight but I guarantee that if you open yourself to new experiences and possibilities, allowing yourself to see your life from an entirely new perspective, wonderful things will happen. Whatever happens during your travels, whether it’s good or bad, will shape you in ways that wouldn’t be possible if you’d never left the comfort of your home town. You will become more patient, tolerant, open-minded and stronger than ever before. The longer you travel, the less attached to the material things you’ll become. Not in a hippie, get-rid-of-all-my-earthy-possession kind of way, but you will start attaching more value to moments and memories and less to the things which can be bought and replaced at any time. You will start noticing and appreciating the things which you’d usually not pay attention to, like sunsets and the taste of cold water on a hot sunny day. You’ll also be less likely to get worked up over the small, everyday problems because travelling teaches you patience – a LOT of it. You will meet new people along the way, a lot of them with interesting stories to tell, and who knows, maybe hearing some of their stories will make you want to rewrite your own. As cliché as it sounds, you will basically become more in touch with the world and this, in turn, will help you be more in touch with yourself. As long as you’re willing to embrace the change and learn from the new experiences, you will become a better, wiser and happier version of yourself. We seem to live in a society where we’re constantly made believe that we need another person to feel happy and complete – this person is usually our romantic partner. From Disney films to rom coms, we’re fed the idea that one day a prince will come and we will live happily ever after. Yet no one is telling us that we are the ones in charge of creating our own happy ever after. We are born complete. We are in charge of our happiness – a new boyfriend, a better job, these are just temporary solutions which will never make us happy in the long term if we don’t find happiness within ourselves. One of the best ways of doing so is by starting to love and appreciate yourself just as you do your loved ones. 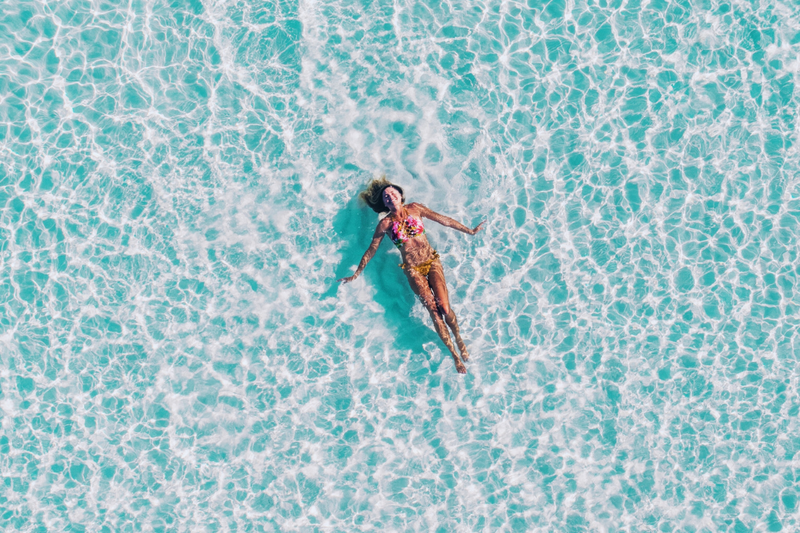 When travelling solo, you will spend more time on your own than ever before – this is the perfect opportunity to learn to become your own best friend. Treat yourself to a lunch at a nice café. And no, no one will be looking at you! Buy yourself flowers. Discover a new passion. Do something new every day – it’s so easy when you’re always on the move! The more you love yourself, in a healthy, accepting, non-narcissistic way, the happier and more loving towards the important people in your life you’ll become. Travelling solo means getting out of your comfort zone. It may be tough at times, especially when things don’t go down to plan or if you’re missing your friends, but relying on yourself and facing new challenges will help you overcome your fears and insecurities. Before setting off on my solo trip to Asia, I was overly concerned and insecure about my looks – to the point where I wouldn’t leave the house without doing my hair and makeup, even if I was just going to the grocery store. After spending a night on the Indian desert, staying in a remote village in Laos (bye bye electricity, hello candle-lit bucket showers! ), taking long bus rides through bumpy Sri Lankan roads, and most importantly, after meeting many wonderful people from all around the world who cared not about how I looked but what I had to say, I simply stopped worrying about it. Instead of obsessing over how I looked, I started paying more attention to the world around me. 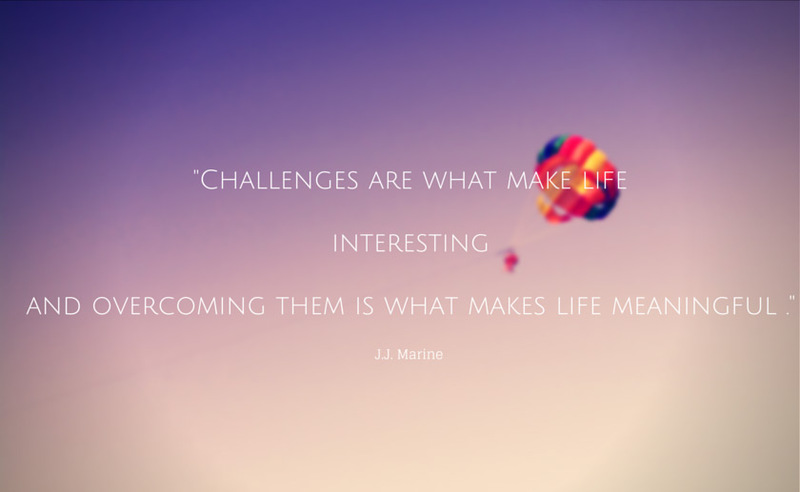 The more I travelled and the more challenges I overcame, the more confident and self-assured I’ve become. And trust me, self-confidence works better than makeup! The safety of your home is comforting, but it’s precisely the moment you leave that comfort behind when you start becoming more independent and self-reliant. When travelling solo, you’re the one in charge – you can do whatever you want, whenever you want! This also means that you have to rely on yourself when the going gets tough. 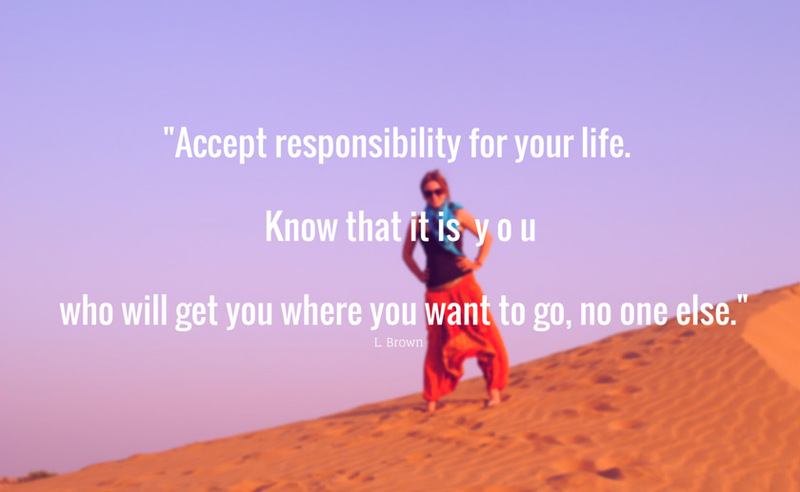 Essentially, you will learn to take more responsibility for yourself, realising that you are the only person who has the power to change your life for the better. It may sound obvious, but it’s not -how many times have you blamed others for the missed opportunities and misfortunes? Travelling solo will help you realise that you are the one who controls your life. Above anything else, travelling will make you happy – it’s that simple. You will visit stunning new places, meet people who will inspire you, and learn a lot along the way – not just about the places you’re visiting, but also about yourself. At the end of the day, we all strive to be happy and solo travel is a great start! 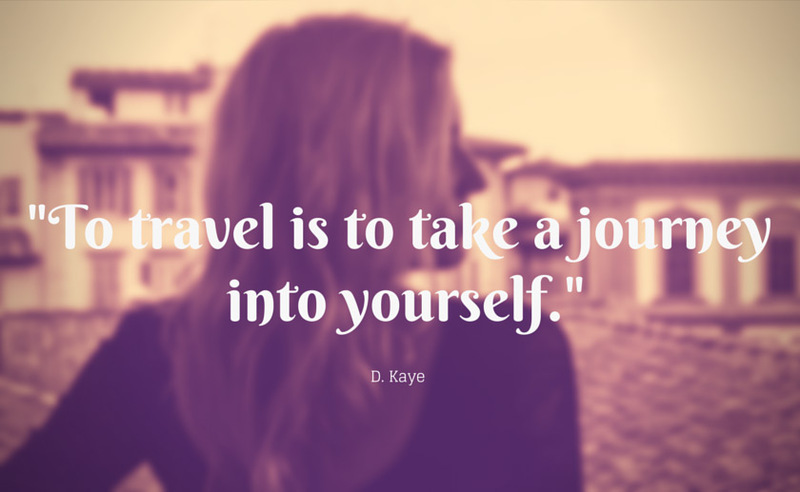 Have you ever travelled solo? 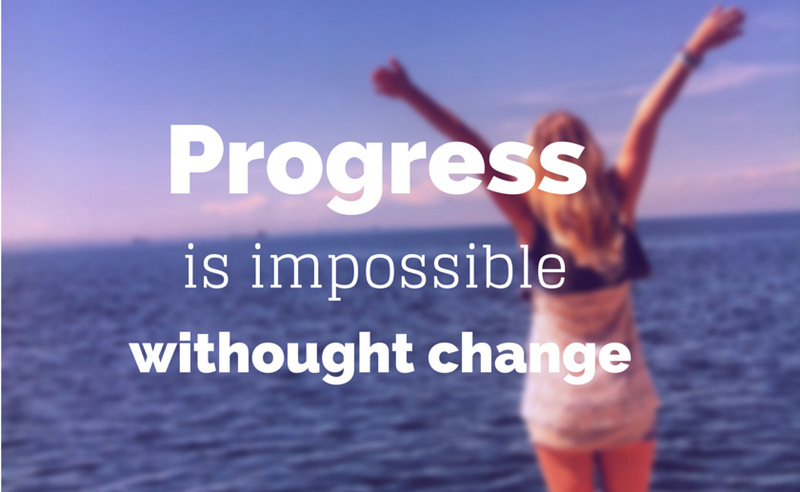 Has it changed you for the better? Share your story in the comments below and help inspire more solo travellers! It’s so true! Travelling solo makes you a much more interesting woman. You definitely accept yourself for who you are and don’t care about your chappy crazy appearance! Good article with some good ideas. I’ve done some travelling by myself before but one thing that worries me when travelling alone is safety. It’s scary going to a completely new place where you’re completely alone. But bravo to you for being able to do it! Thank you! 🙂 There’s plenty of places where you can travel safely solo – in fact, my post on the best solo travel destinations 2015 has just gone live, check it out if you need ideas! Thanks so much! And I’m sure you will, nothing is impossible when we put our mind to it! A ship in harbor is safe, but that’s not what ships are built for. 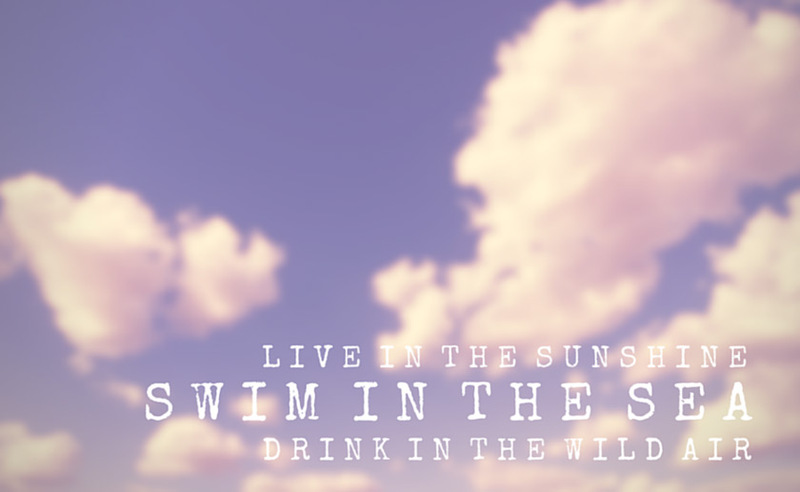 That’s one of my favourite quotes! I think travel solo is applicable for men as well. Inspiring. Inspiring. I couldn’t agree more. I learned a lot when I was traveling solo. It was tough at some times, but the experiences were amazing. 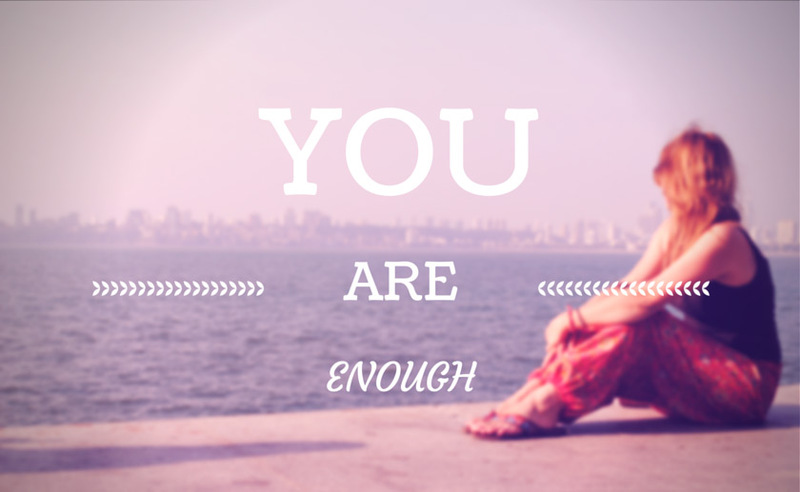 I particularly like this point “Realise That You Are Enough” and you said we should love ourselves (including buying flowers to myself) 🙂 I realised that this is very true after I have been living abroad for a period of time. Even if nobody talks to me (and I felt extremely lonely), I will still buy myself a flower and tell myself how wonderful I am. I have improved myself and kept learning, and it just makes me feel good. I traveled solo to Japan earlier this year, and it was the most incredible experience of my life! It is definitely my goal to carry on traveling solo as a woman – I absolutely adored it! So happy you liked it! Happy travels! Thought provoking post! All powers are within us and there is no point to depend on men or others during travel. If you travel alone, you will get a chance of understanding the world. Keep travel to find the inner strength of yours!